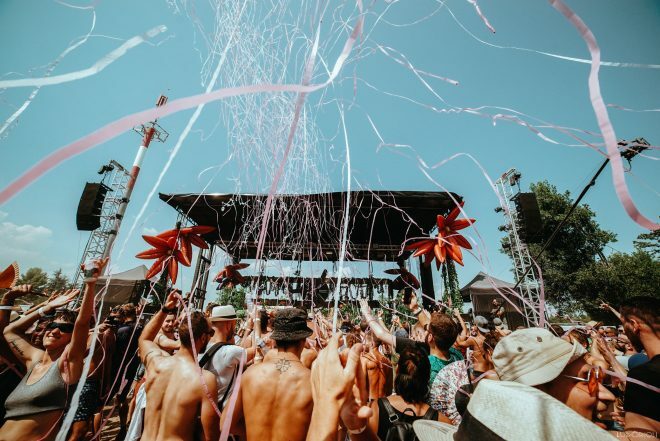 Family Piknik has revealed its headliners, Carl Cox, Sven Väth, Sasha and John Digweed, for 2019. The pageant is bringing a few of the finest tech-house, techno and progressive home to Montpellier from August three to five. Carl Cox and Sven Väth will probably be dealing with techno on the Main Stage, whereas Sasha and John Digweed will probably be bringing a extra melodic ambiance to the Flamingos stage. The eighth version is about to be the most important Family Piknik but with one other secret stage in the course of the woods to accompany the 2 present arenas. Family Piknik is warming up for the principle occasion with a celebration at Montpellier Airport on June 15, with tickets only 15€. Early chook tickets for the weekend pageant are on sale now.